Veronica Muskheli is a second-year doctoral student focusing on Slavic languages, literature, and folklore. Winner of the Richard M. Willner Memorial Scholarship in Jewish Studies, Veronica is also a 2012-2013 Jewish Studies Graduate Fellow. St. Petersburg: New Pride, Old Prejudice? 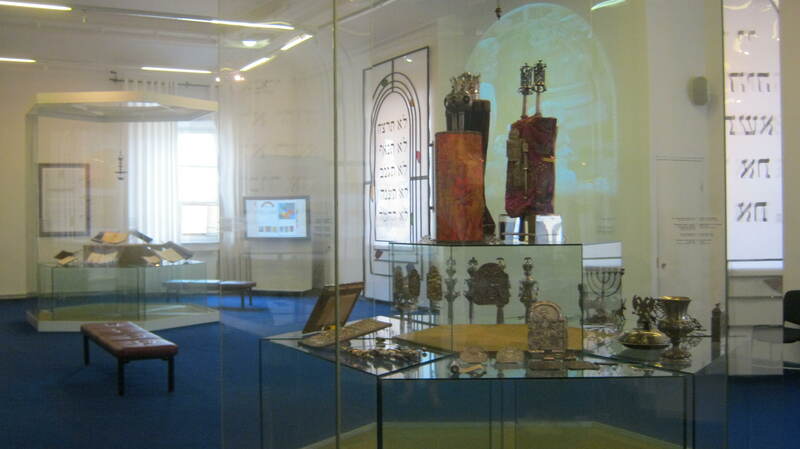 Grad student Veronica Muskheli muses on museums and their role in Jewish cultural continuity.